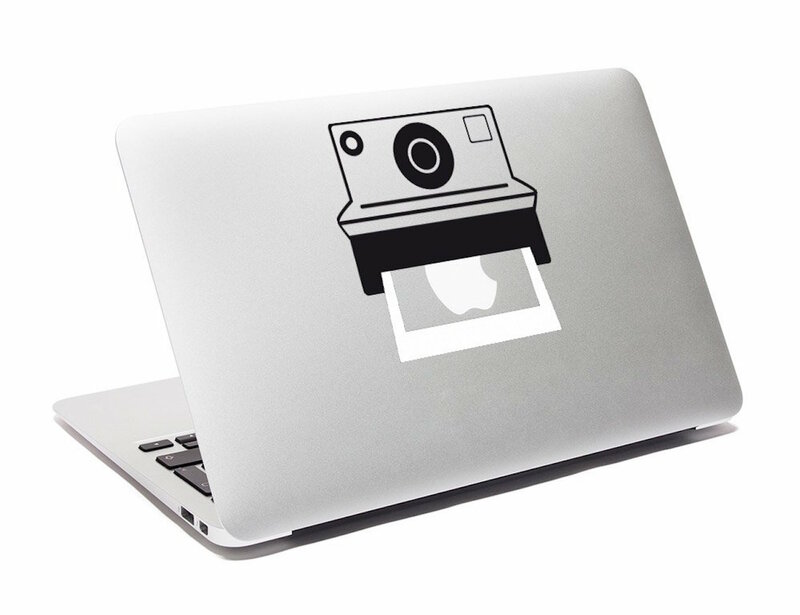 Highlight the Polaroid world on your Macbook. 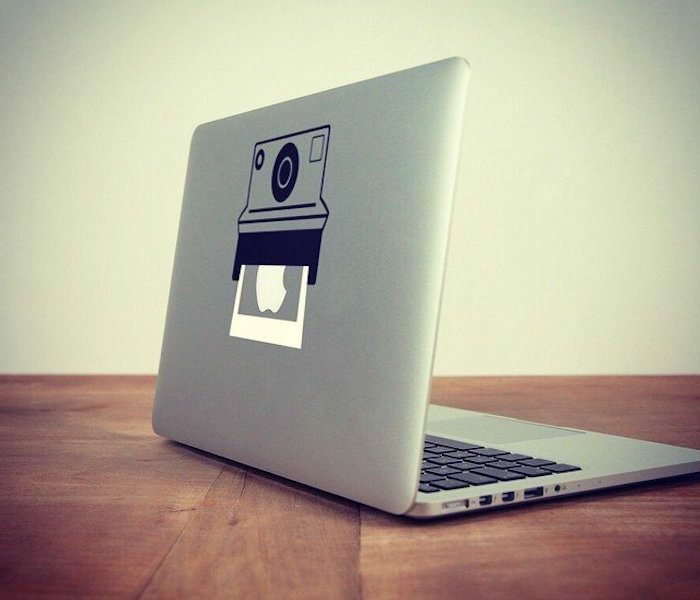 Those of you who are absolute fans of Polaroid and can’t have enough of this world of photography, here’s a chance to highlight this craze through the Polaroid Macbook Decal. 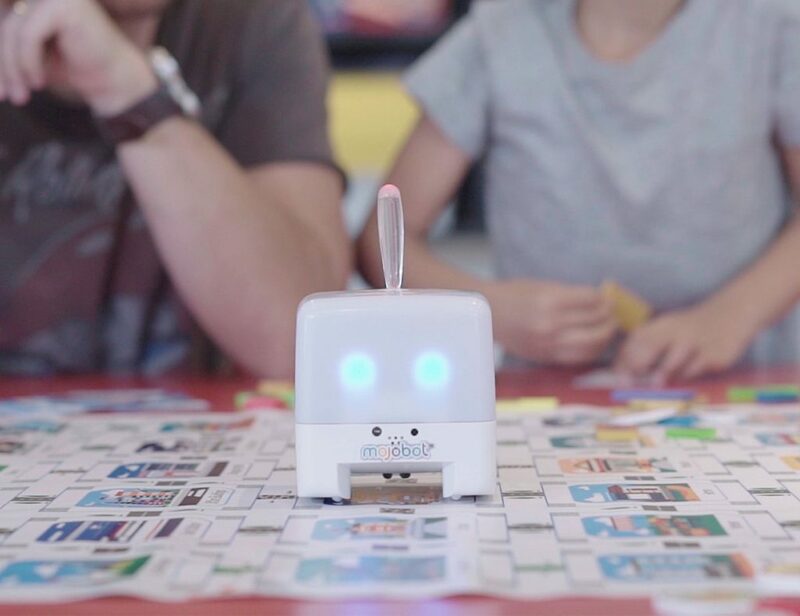 The decal is from Creatink which looks extremely simple yet admiring in the way it has used simple elements into creating something awesome. It’s black in color and won’t take up much of your Macbook space either. In fact the whole scene would be like a Polaroid print of the Apple logo. 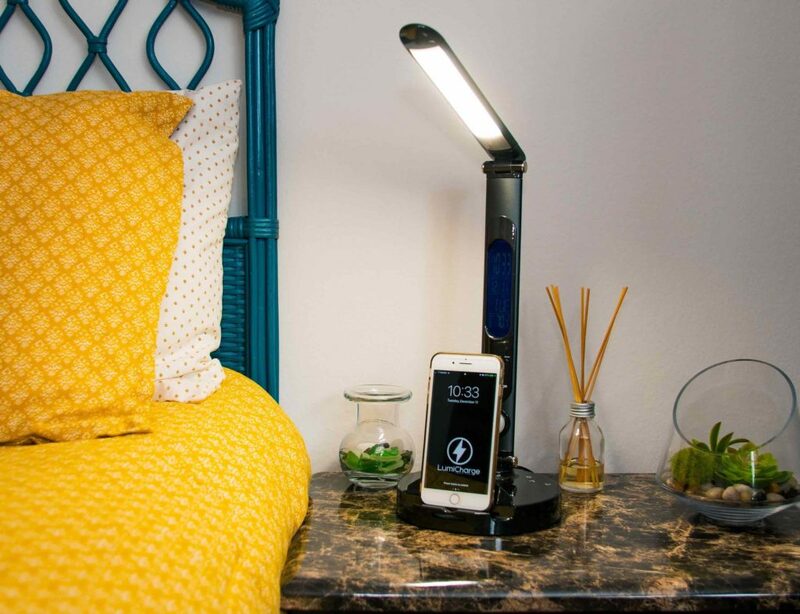 Both trendy and visually gorgeous, this is a decal that visualizes simplicity in a superb way.